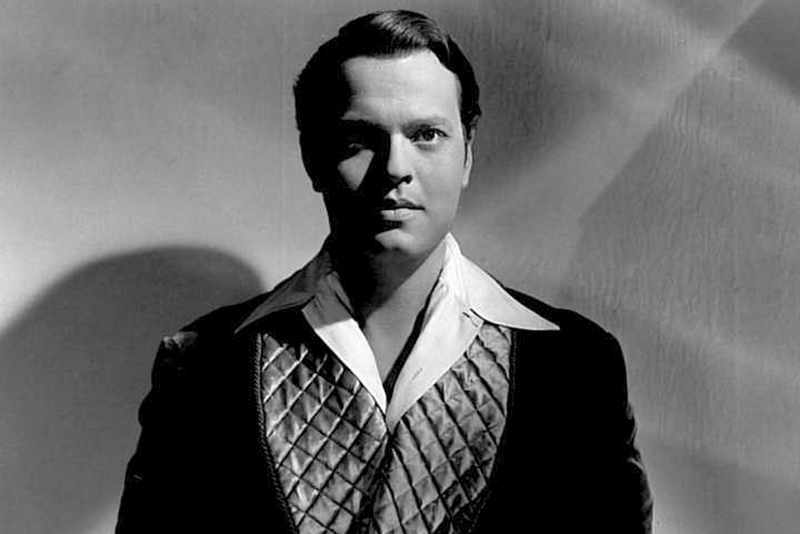 The late film scholar Gilberto Perez referred to Orson Welles as “a director with an immediately recognizable style if there ever was one.” Perhaps no other filmmaker, with the exception of Alfred Hitchcock or Stanley Kubrick, has been as globally discussed by film critics and connoisseurs. Welles’ films—many of which were made under considerable scrutiny and now precariously exist in contested multiple versions—remain enduring cinematic pleasures of the highest order. 35mm print courtesy of the UCLA Film & Television Archive. 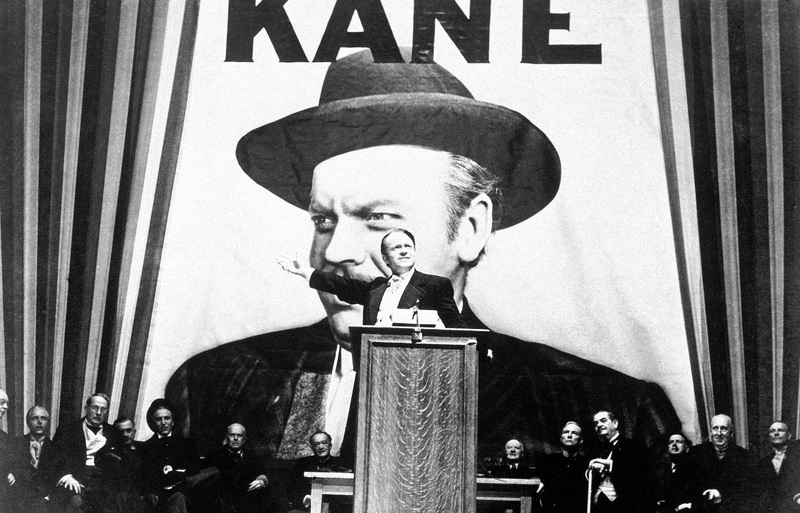 Following the success of CITIZEN KANE, Welles embarked upon one of the most famously disastrous productions of the 1940s. 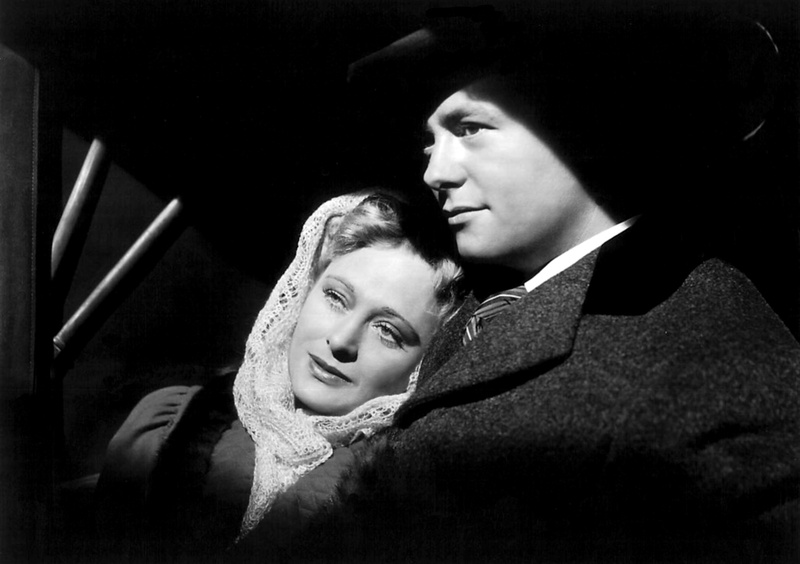 THE MAGNIFICENT AMBERSONS tells the story of a wealthy family unable to adapt to the changing times in the years following the Industrial Revolution. 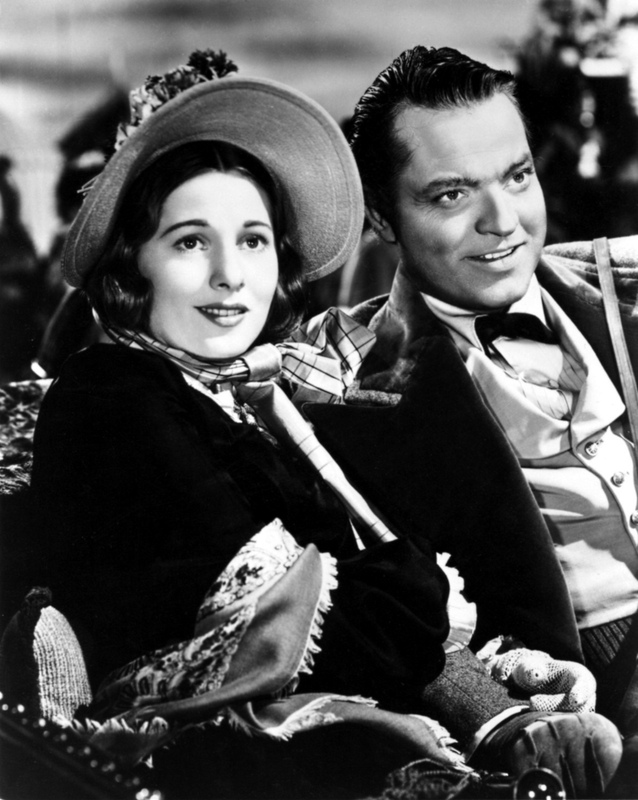 Despite the fact that he lost control of the editing of the film (which had a full hour of footage cut by the studio) when he left to shoot his ill-fated Latin American film IT’S ALL TRUE, THE MAGNIFICENT AMBERSONS—narrated by Welles and starring regular collaborators Joseph Cotten and Agnes Moorehead—remains one of the classics of the Hollywood studio era and one of Welles’ greatest creations, featuring his trademark deep focus shooting and bravura ensemble direction. Packed to the gills with his Mercury Theatre players, JOURNEY INTO FEAR is a Welles product through-and-through (though it was directed by Norman Foster, a previous collaborator of Welles’.) In the end Welles is only credited with acting in the film, donning a thick Turkish accent in his role as Colonel Haki, leader of a secret police force, who meets Graham (Joseph Cotten), an American trying to return home from Russia but who is being hunted by Nazis in Istanbul. 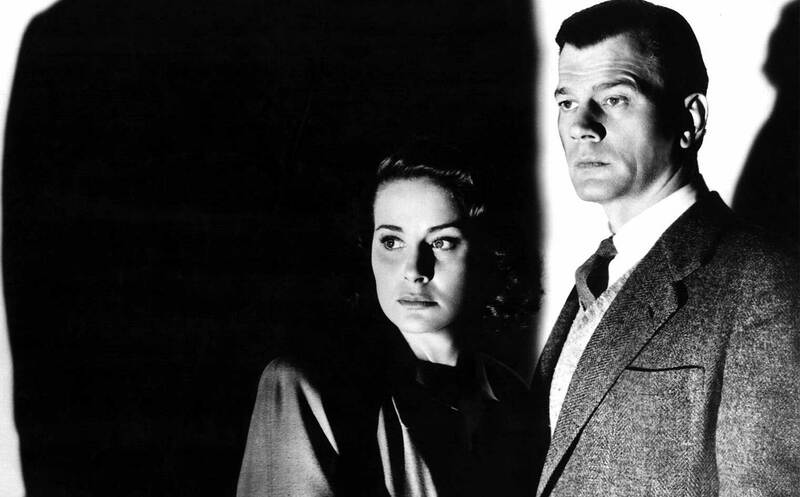 Welles and his Mercury cohorts were famously fired from RKO during post-production, leaving the film to be cut by the studio, but it remains a unique entry in his filmography. Charlotte Brönte’s gothic 1847 novel about a penniless girl’s resolute journey through life stars Welles as the mysterious, brooding Edward Rochester, wealthy lord of Thornfield Hall who employs (and falls in love with) the titular heroine (Joan Fontaine). We follow Jane from girlhood through her early adulthood, from brutal reform schools to her work as governess of Thornfield and finally through her turbulent courtship with the mercurial Rochester. While Welles is credited as one of three producers, his considerable influence looms large within the film’s thick, intense atmosphere, infused throughout with Bernard Herrmann’s magnificently understated score. 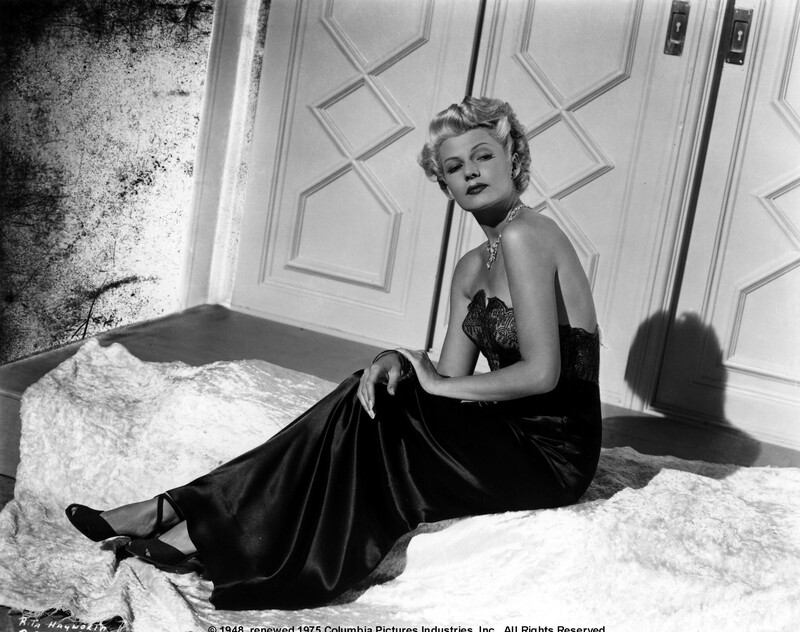 Archival 35mm print courtesy 20th Century Fox Archive. 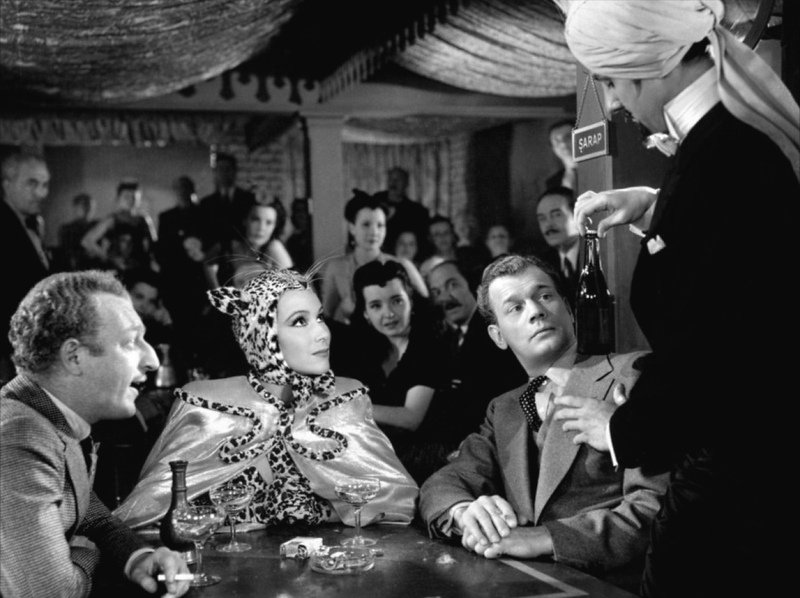 Pulp novelist Holly Martins (Joseph Cotten) travels to shadowy postwar Vienna at the invitation of an old friend, black-market opportunist Harry Lime (Welles), only to find himself investigating his friend’s mysterious death. Thus begins this twisting, subversive tale of love, deception, and murder. Thanks to brilliant performances, Anton Karas’s famously evocative zither score, Graham Greene’s razor-sharp dialogue, and cinematographer Robert Krasker’s dramatic use of light and shadow, Reed’s THE THIRD MAN has continued to grow in stature as the years pass. “One great shot after another. I’ve seen it 50 times and it’s still magic.”—Roger Ebert. Here writer/director Welles smolders alongside bombshell Rita Hayworth (Welles’ second wife) in a wildly stylish film noir that was years ahead of its time. Welles plays a tough, footloose Irish sailor who takes a job on a wealthy lawyer’s private yacht, only to fall in love with the sinister man’s beautiful wife. The story’s multiple double-crosses come to a boil in San Francisco, where some of Welles’ (and cinema’s) most memorable visualizations of a twisted world of corruption and evil unfold with surreal delight. “The film’s bravura moments resonate beyond pyrotechnics, especially the magnificent sequences of reflexive cinema in the macabre Hall of Mirrors scene and the confession of love in a ‘fishbowl’—the San Francisco Aquarium.”—Pacific Film Archive. Welles’ passion project was made at the scrappy Republic Pictures on discarded lots previously used for Roy Rogers Westerns. At the time of its production it was only the fourth Hollywood adaptation of a Shakespeare work. 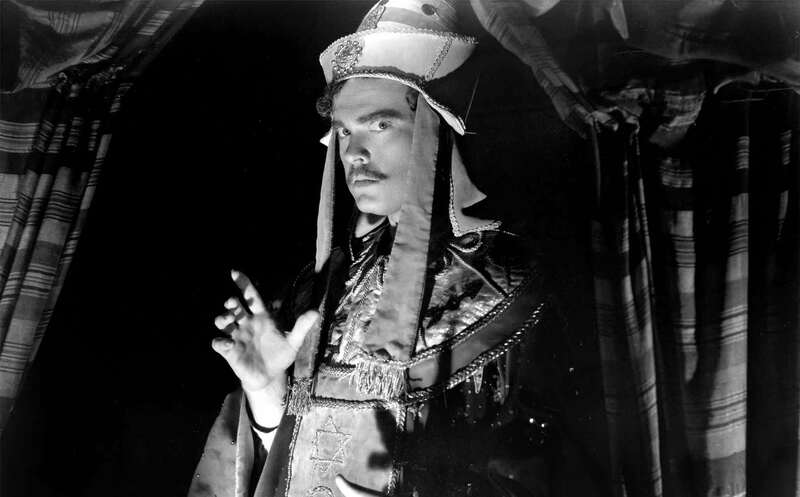 Despite its low-budget origins, MACBETH retains a striking visual style consistent with Welles’ earlier films in addition to a psychological intensity found in few films of the period. 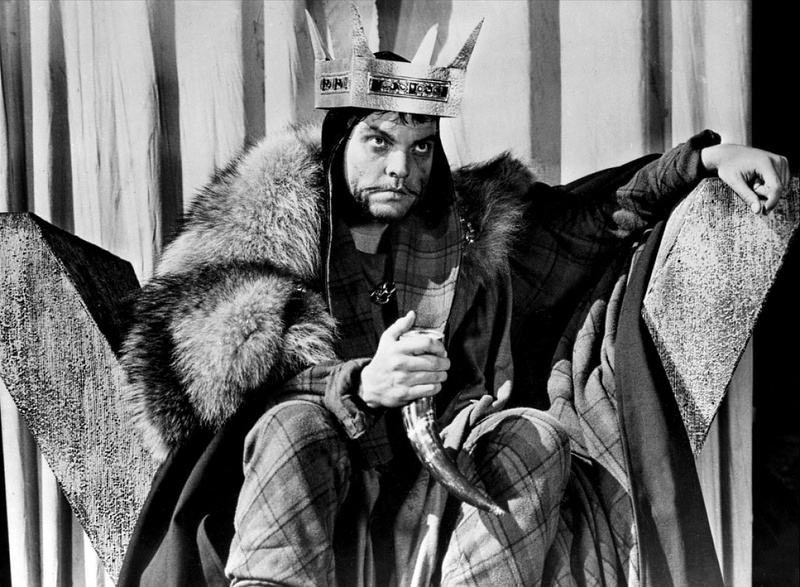 Welles stars at Macbeth, an ambitious Scottish general intent on acquiring power by any means necessary, whose moral corruption is spurred on by Jeanette Nolan’s conniving Lady Macbeth. Welles dives into the role, his immense dramatic powers channeled through a thick Scottish brogue. 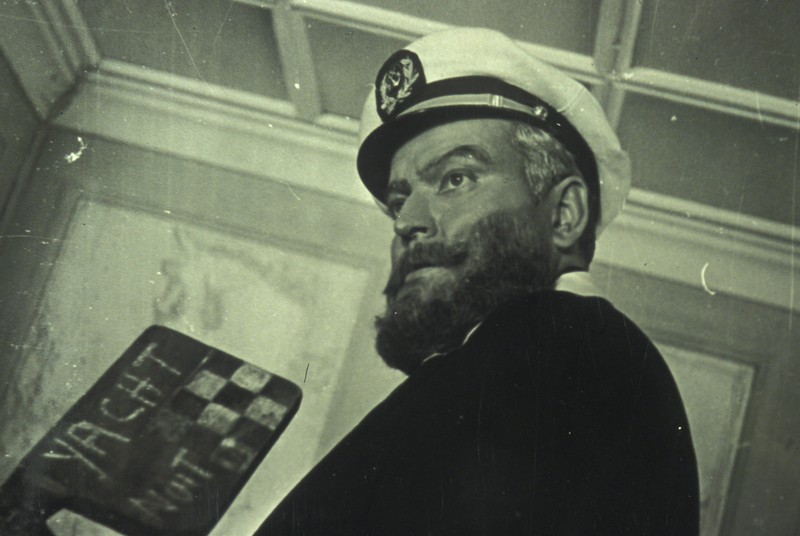 Meteoric rise and precipitous fall—hallmarks of Welles’ work, especially in the 1940s—are given the magical treatment in BLACK MAGIC, an adaptation of Alexandre Dumas’ 1848 novel CAGLIOSTRO. Welles plays the magician Cagliostro, who, following a literally torturous childhood, rises to fame after he learns the art of hypnosis and uses his new skill to exact revenge on the court of Louis XV. The film bears many of Welles’ signature cinematic flourishes, including stunning use of point-of-view camera. 35mm preservation print courtesy of the Library of Congress. Among Welles’ finished films, OTHELLO has one of the most troubled production histories. 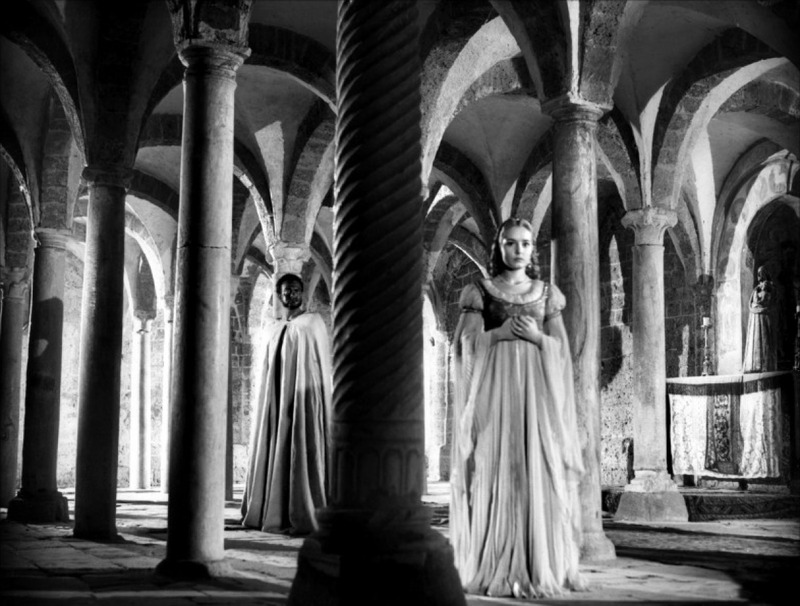 Financed largely out-of-pocket and shot intermittently over a three-year period, OTHELLO nevertheless remains one of Welles’ most beautiful works; a compact, powerful drama fraught with taut atmospheric pleasure. As with MACBETH before it, Welles takes liberties with Shakespeare’s original work, which concerns the Moorish general Othello (Welles) and his new wife Desdemona (Suzanne Cloutier), who are manipulated and betrayed by their jealous subordinates. Winner of the Palme d’Or at the Cannes Film Festival. New digital restoration of the 1992 reconstruction, originally supervised by Beatrice Welles-Smith. Welles’ post-war thriller tackles Nazism head-on as UN War Crimes Inspector Wilson (Edward G. Robinson) searches for Welles’ fugitive Franz Kindler, an architect of the Holocaust now posing as a schoolteacher in small-town America. Kindler, now Charles Rankin, is married to the daughter of a Supreme Court justice and lives an unassuming life. But when Wilson releases Kindler’s former associate (Konstantin Shayne), the Nazi fugitive falls squarely in Wilson’s crosshairs. His secret double life is threatened with exposure, and he’ll do anything to keep it under wraps. 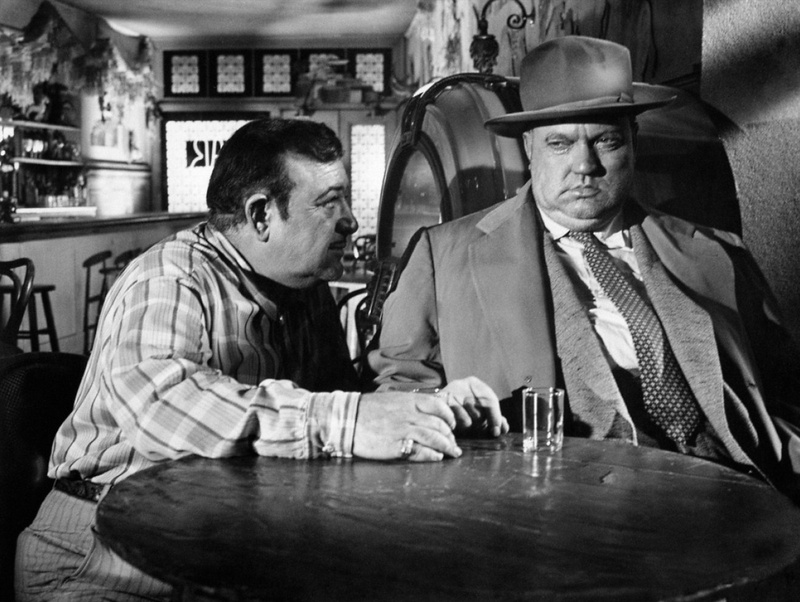 Celebrated as one of the greatest film noirs ever made, Welles’ mid-career morality tale sees him writing, directing, and starring as detective Hank Quinlan, a corrupt, exalcoholic cop working just north of the US-Mexico border. The legendary three-minute tracking shot that opens the film introduces us to Mike Vargas (Charlton Heston), a Mexican police detective who begins to investigate the mysterious death-by-explosion of two Americans at the border crossing. As Vargas uncovers more and more layers of corruption in the unnamed border town, Quinlan simultaneously falls off the wagon and tightens his deadly grip around Vargas and his comely new bride (Janet Leigh). Bearing key similarities to THE THIRD MAN, Welles’ noir concerns small-time smuggler Guy Van Stratten (Robert Arden), who overhears a dying man whisper the name “Gregory Arkadin.” Armed with this clue and in search of blackmail money, Van Stratten works his way into the inner circle of well-to-do amnesiac Arkadin. Arkadin hires Van Stratten to research his former life before the amnesia, but as Van Stratten digs deeper people begin turning up dead. Full of delirious canted angles and gorgeous location photography spanning Europe and Mexico, CONFIDENTIAL REPORT is “extraordinary, and unjustly unrecognized.”—Richard Brody, The New Yorker. 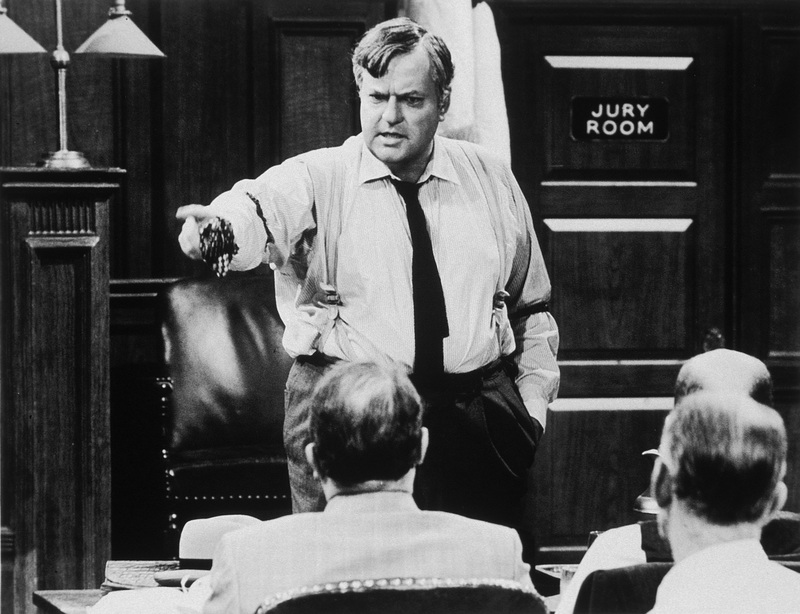 If anyone was born to play a high-powered, world-weary lawyer defending two murderers against the death penalty, it was Orson Welles. With archetypal bravado, but never looking more exhausted, Welles defends Judd and Artie (Dean Stockwell and Bradford Dillman), who have killed a schoolboy seemingly out of pampered, silver-spoon boredom. Based upon the infamous real-life Leopold and Loeb murders and shot in beautiful black-and-white CinemaScope with frames populated by ornate locations—libraries, Ivies, courtrooms, and well-heeled brats—Fleischer’s film showcases Welles’ range while offering trenchant commentary on a topic still very relevant today. New digital restoration courtesy of 20th Century Fox Archive. Welles translates one of Franz Kafka’s best-known literary works into a disorienting black-and-white cinematic world of crime and punishment. After relatively anonymous bank officer Josef K. (Anthony Perkins) is spontaneously arrested and charged with an unnamed crime, he struggles in vain to discover exactly what it is he has done. While Kafka’s novel is famed for its psychological modernism, Welles’ film delves deep into the psyche of Josef through Perkins’ nervous tics and the unnamed city’s white walls and modernist cubes. Nowhere to run, nowhere to hide. 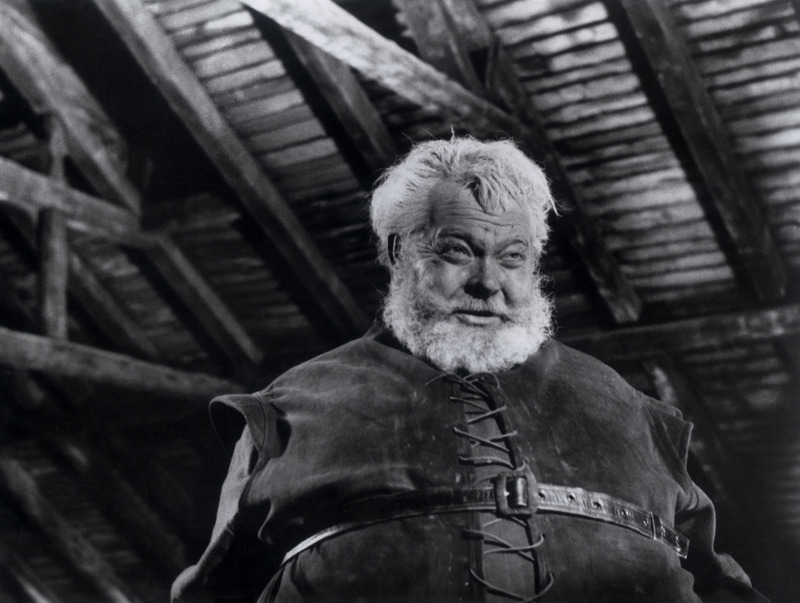 His third “finished” Shakespeare adaptation, CHIMES AT MIDNIGHT, sees Welles dulling his edges a bit in offering up a highly poetic vision of Falstaff, a recurring character in the Bard’s works. Falstaff, the rotund sidekick of the devious Prince Hal (Keith Baxter), plays audience proxy as the Prince ascends to the throne following the defeat of Henry IV’s (John Gielgud) enemies. 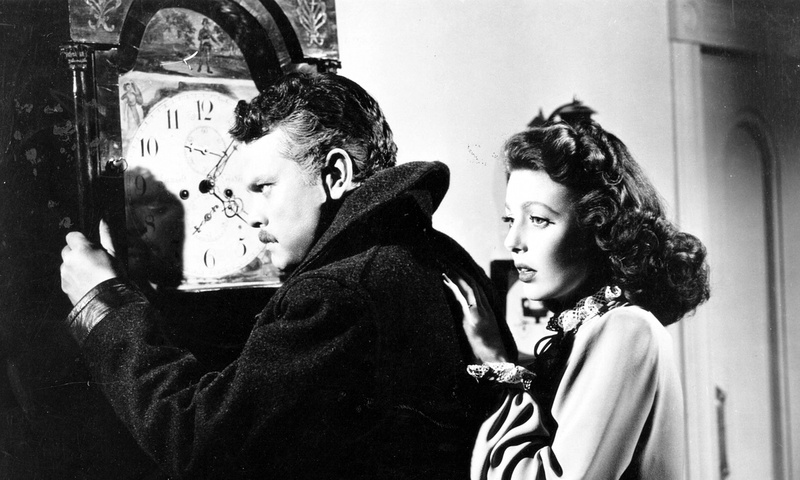 “The one Welles film that deserves to be called lovely. Restrained and even serene, it is ample proof of how sensitive and subtle an artist he is.”—Dave Kehr, The Chicago Reader. New digital restoration courtesy of Janus Films. F FOR FAKE, a pseudo-documentary revolving around the shadowy world of art forgery, sees Welles at his most globe-trotting and literally magical. Beginning as a kind of portrait of notorious forger Elmyr De Hory, the film quickly spirals away from any linear narrative, instead becoming a loose tapestry of forgers and fakers, not least of whom is Welles himself. “Hoax-biographer” Clifford Irving and Welles’ muse Oja Kodar appear at various points; the pace steadily increases, and the narratives interweave to the point of dizzying disorientation. “There is fascination and poignancy in seeing Welles’ elegant retreat into this hall of mirrors.”—Peter Bradshaw, The Guardian. Welles’ first color film—significant considering the development of scores of color processes since the 1920s—tells the story of Clay (Welles), a wealthy but aging Macao merchant, who, upon hearing a story in which a young sailor is paid to impregnate an elderly man’s wife, decides to recreate the legend for himself. The problem: he’s unmarried. 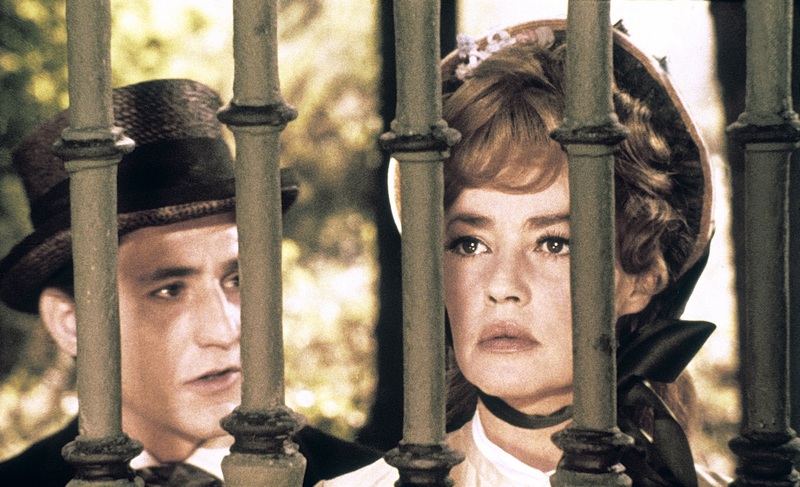 Enter Virginie (Jeanne Moreau), the daughter of Clay’s former business partner, “hired” to be Clay’s wife and enact his twisted fantasy. However, Virginie has a score to settle with Clay and the myth turns upon him. 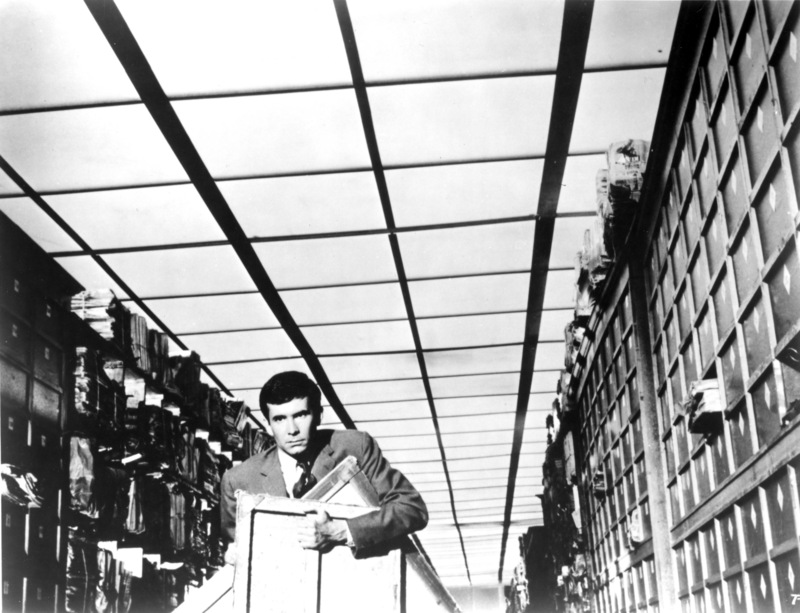 “Thematically and poetically it exemplifies Welles’ late lyrical manner. . . It’s awkward yet exquisite.”—Jonathan Rosenbaum, The Chicago Reader.